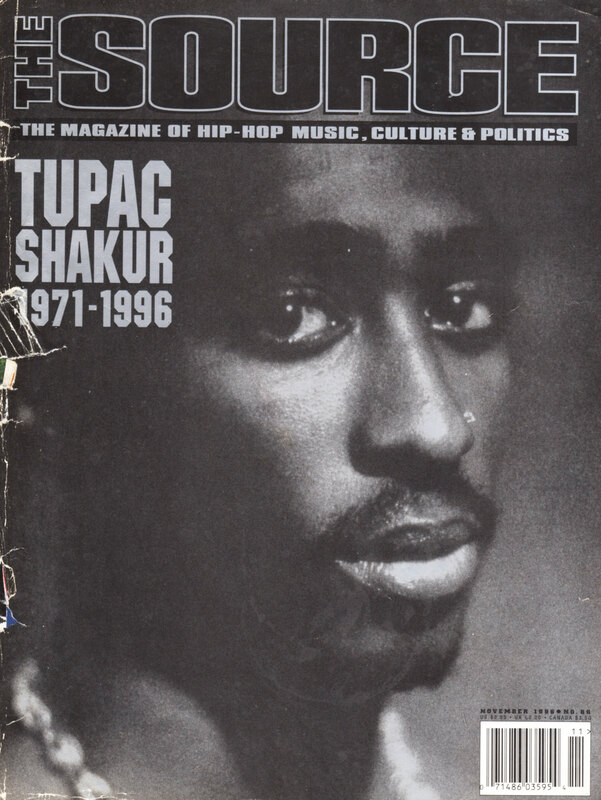 I can’t believe its already been 19 years since Tupac passed away. He was a huge influence on me and many from my generation. He taught me how to rap with true feelings and passion and thats what I try to do with my music. R.I.P to the legend. 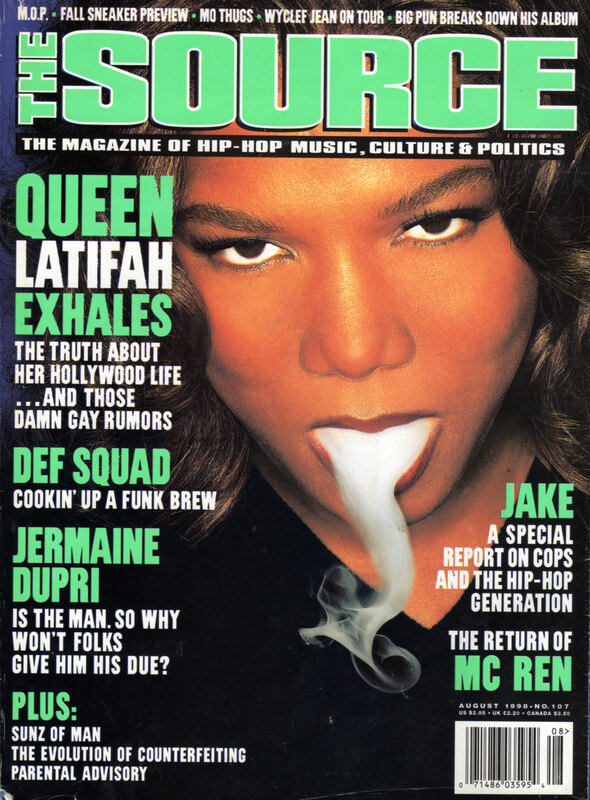 Here’s the cover The Source magazine released right after his death.